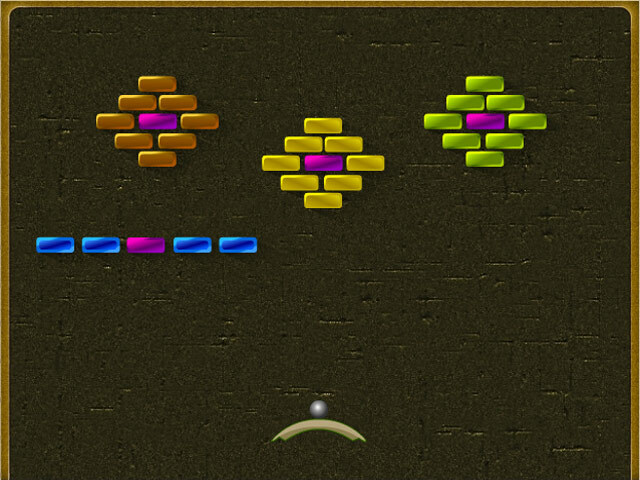 Destroy the blocks in Magic Bounce! 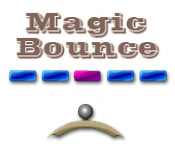 Collect awesome powerups and bonus points as you blow up different levels!Destroy the blocks in Magic Bounce!Destroy the blocks in Magic Bounce! 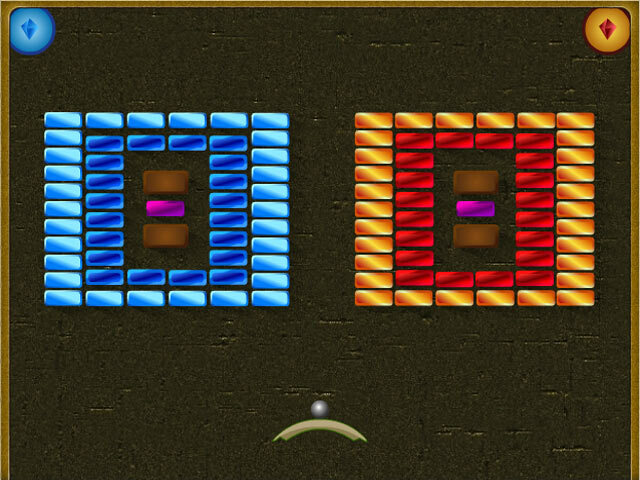 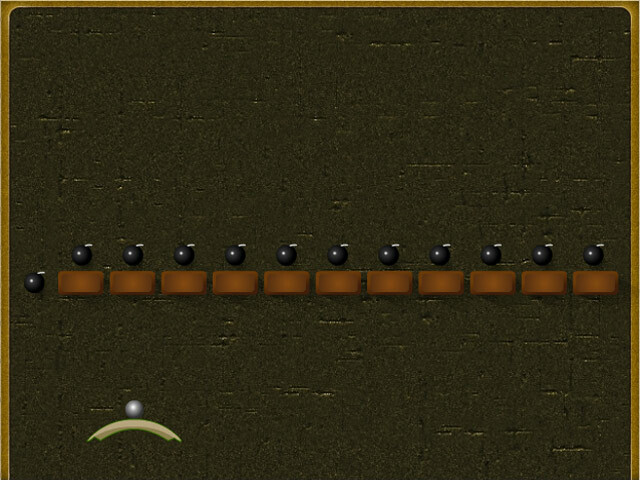 Collect awesome powerups and bonus points as you blow up different levels!